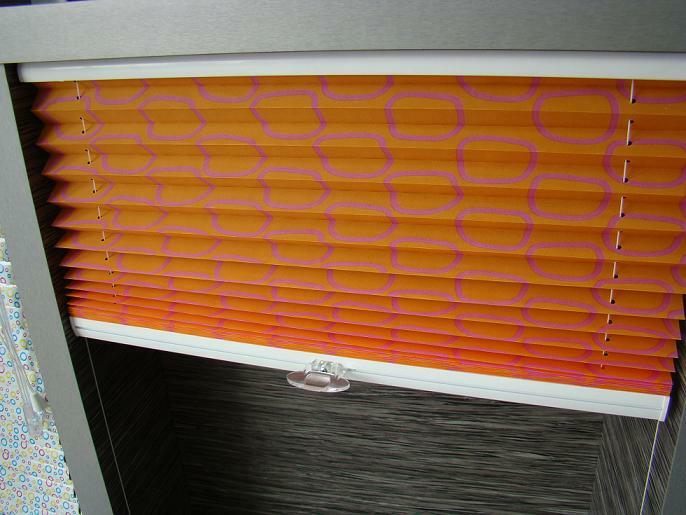 Pleated blinds are a stylish and very elegant solution for completing the interior. 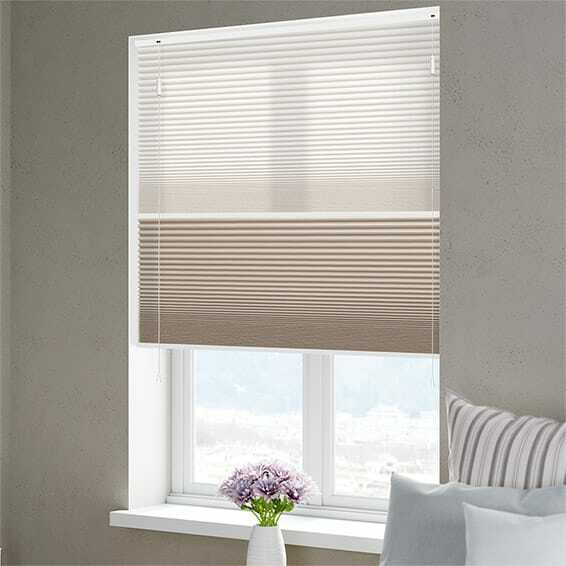 Pleated blinds are an excellent substitute for curtains and drapes. 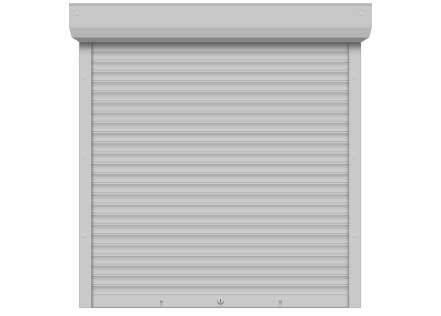 The fabrics from pleated blinds which they are made are antistatic and do not accumulate dust. It is possible to be made in different shapes / circle, half-circle, triangle, etc./. 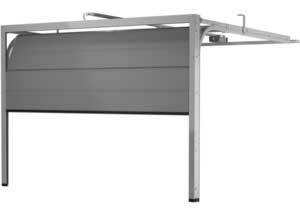 Different options for control allow blinds to move in many directions. For example: top – down, bottom – up, and also in both directions. We have a wide range of fabrics. Pleated blind – “Day and Night” is a combination of two different fabric with different permeability, which allows you to experiment with the light in the room. 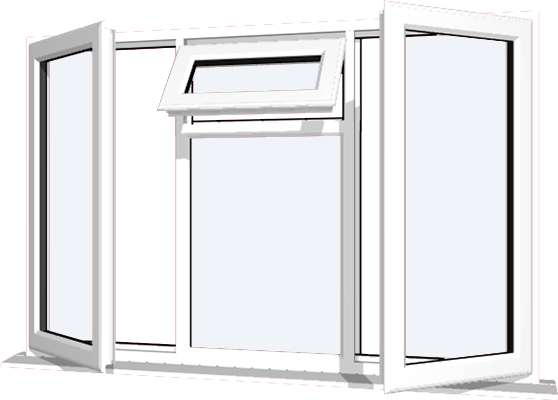 Another variation of the pleated blind is Duette blinds. They have exceptional thermal insulation characteristics.